Amber Duncan focuses her practice on helping businesses comply with advertising, tax, licensing, promotional and corporate issues. Amber enjoys navigating complex corporate, compliance and regulatory issues at the federal level and in all 50 states. She regularly represents clients in the tobacco-related product and alcoholic beverage industries on compliance and business issues that arise under federal law, including regulation by the Alcohol and Tobacco Tax and Trade Bureau (“TTB”). In addition, she advises clients on state laws and regulations applicable to the manufacture, distribution, retail sale (including e-commerce) and marketing of alcoholic and tobacco-related products. Amber also counsels clients on launching consumer sweepstakes, promotions and contests. 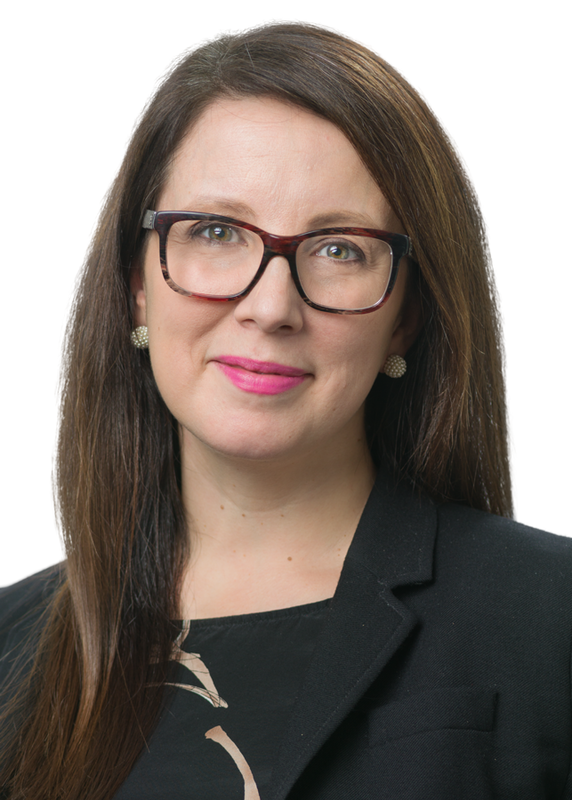 Amber Duncan focuses her practice on helping businesses comply with advertising, tax, licensing, promotional and corporate issues. Amber enjoys navigating complex corporate, compliance and regulatory issues at the federal level and in all 50 states. She regularly represents clients in the tobacco-related product and alcoholic beverage industries on compliance and business issues that arise under federal law, including regulation by the Alcohol and Tobacco Tax and Trade Bureau (“TTB”). In addition, she advises clients on state laws and regulations applicable to the manufacture, distribution, retail sale (including e-commerce) and marketing of alcoholic and tobacco-related products. Amber also counsels clients on launching consumer sweepstakes, promotions and contests. She drafts official sweepstakes and contest rules in compliance with state consumer protection laws. Amber also helps clients design social media campaigns and incorporate expert or consumer testimonials in compliance with FTC guidelines and platform-specific requirements. She also advises corporations on business transactions, including M&A deals, tender offers, private placements and corporate restructurings. She provides advice on filings under the Securities Exchange Act of 1934, insider trading, corporate governance, employee benefit plans, stock exchange listing requirements and fiduciary duties. Amber has been named among North Carolina’s “Legal Elite” by Business North Carolina (2017-present), and she was named to the Charlotte Business Journal’s 2018 Top 40 Under 40 list. Amber seeks to support, enrich and improve the community by volunteering her time, most recently as co-chair of the Young Professional’s Society of the Ronald McDonald House in Charlotte, N.C. She also enjoys volunteering through the Cornell Alumni Association and serving as Wake Forest Law Mentor. She earned her Juris Doctor degree from the Wake Forest University School of Law, and she earned her Bachelor of Science degree in Policy Analysis and Management from Cornell University.